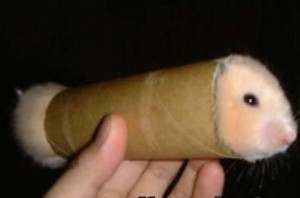 THE cardboard toilet roll tube is dead. In the US, bum wipers, football fans and puppies are being turned to Scott Naturals Tube-Free toilet paper. Tubeless toilet paper is one more way to pretend you’re working at an office and not in your pyjamas at home. 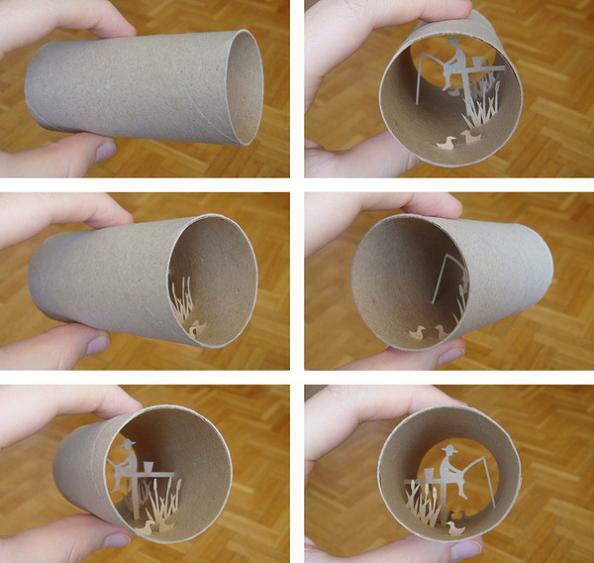 And what fo the toilet roll inner, that circle of cardboard that has been used to: grow carrots; make a puppet, Easter egg stands, art, and masks?